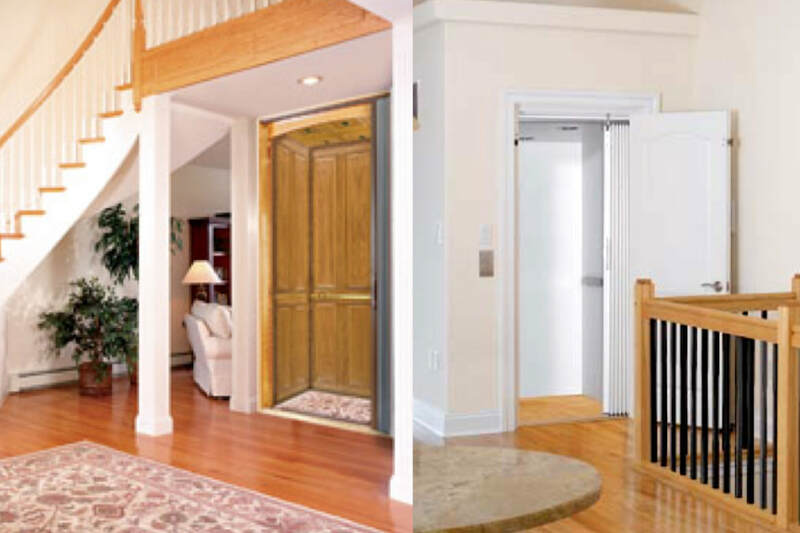 Whether an elderly or disabled user is dealing with mobility issues or a passenger simply wants to take a load off, a smooth, quiet elevator ride from Sturm Elevator, the premier Oregon Custom Elevator dealer, is the perfect solution. We know that our services make a tremendous difference to the people who use them. 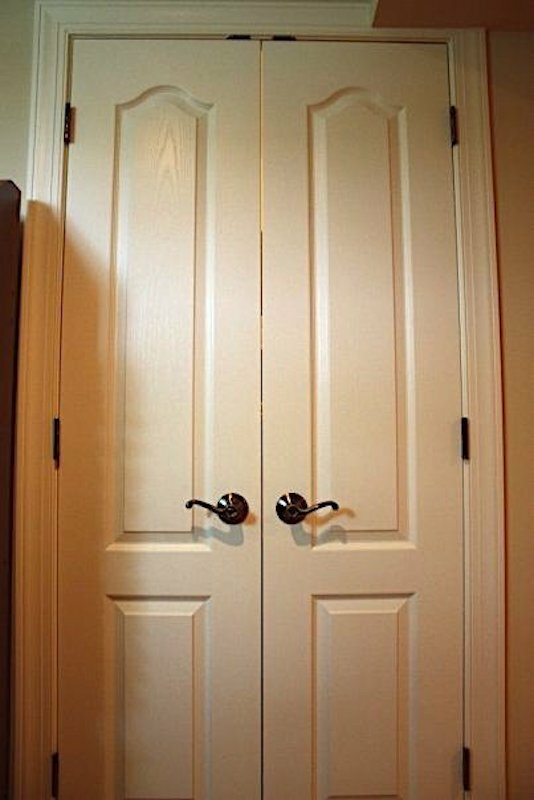 Many homes, condos, and apartment structures in particular may not come equipped to assist those with disabilities, creating tremendous frustration for homeowners and tenants. 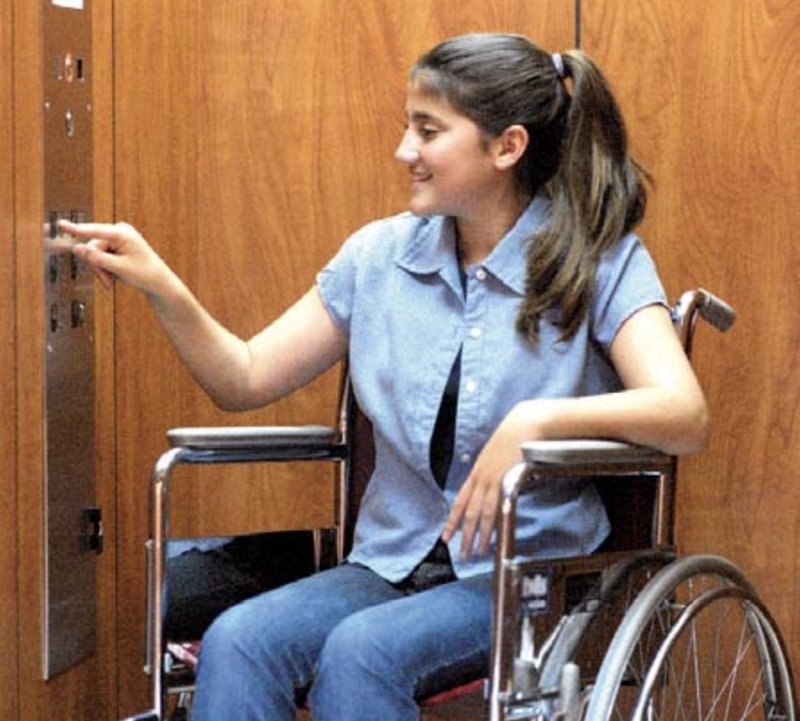 Custom Elevator systems, combined with Sturm Elevator installation and servicing, make those spaces friendly to those with mobility needs while also providing comfort and ease to those without such requirements. 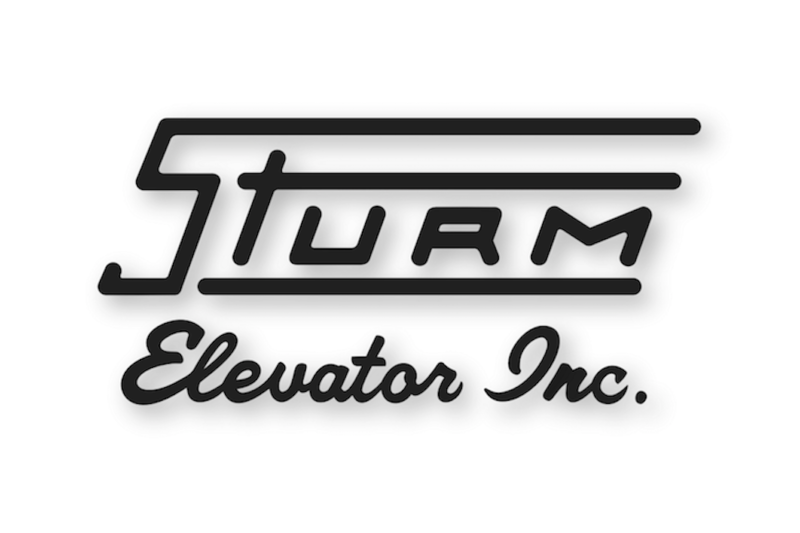 Sturm Elevator only works with the best of the best and we choose Custom Elevator for our elevators. Currently we are the sole Custom Elevator dealer in Oregon. 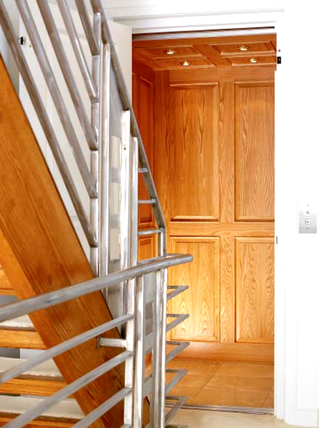 ​For over 150 years the people behind Custom Elevator have been known as dependable and innovative. 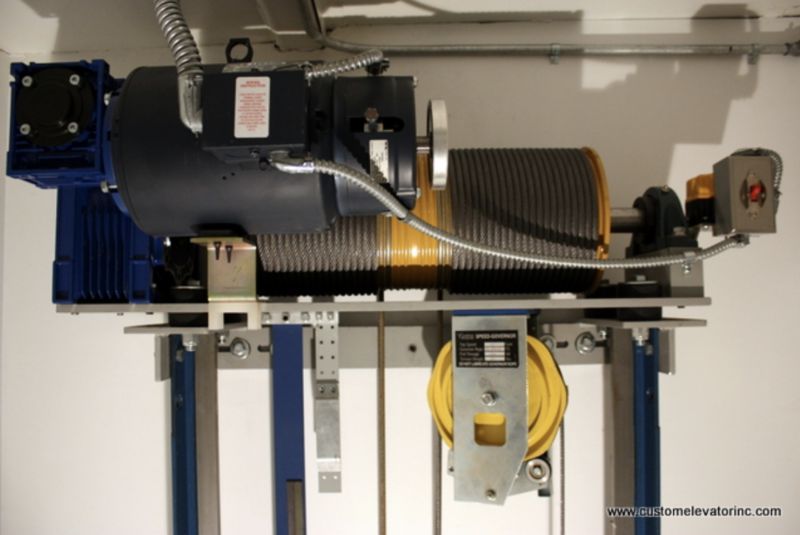 In fact, the founders were the first to bring the roped hydraulic elevator to the American market, a system that’s still offered and in use today. 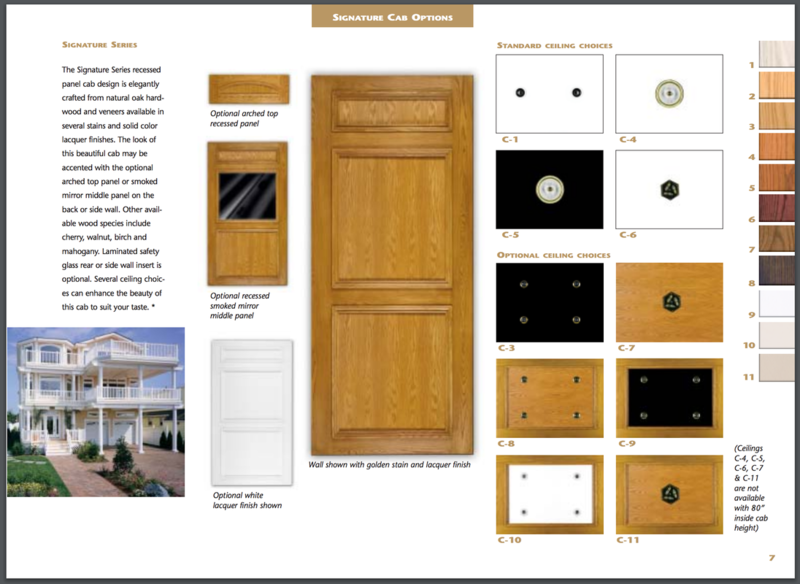 Custom Elevator products are made in the U.S.A and, through real feedback, only grow better as the years go on. The Pennsylvania company shares our dedication to quality as well as our belief that the customer’s safety must trump everything else absolutely. 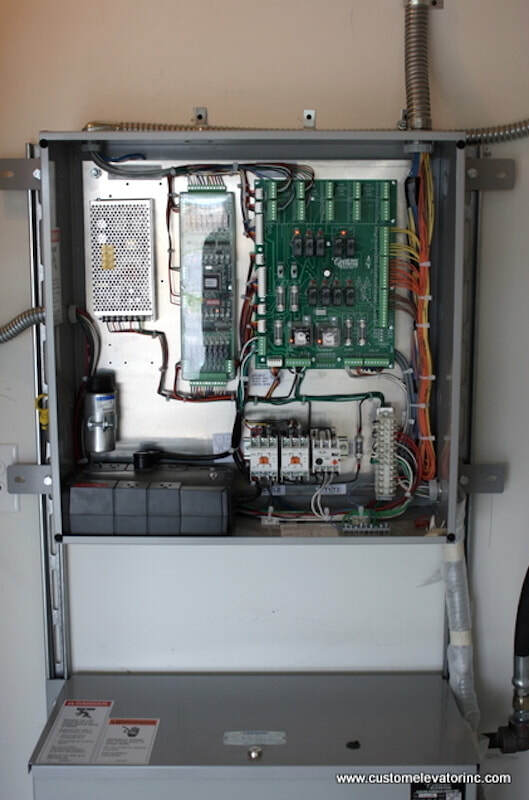 All Custom Elevator systems are certified and tested using the Safety Code for the American Standard of Mechanical Engineers. 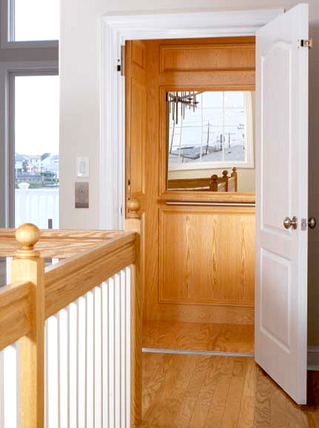 On a personal level, Custom Elevator offers extensive manufacturer’s support which our technicians greatly appreciate. 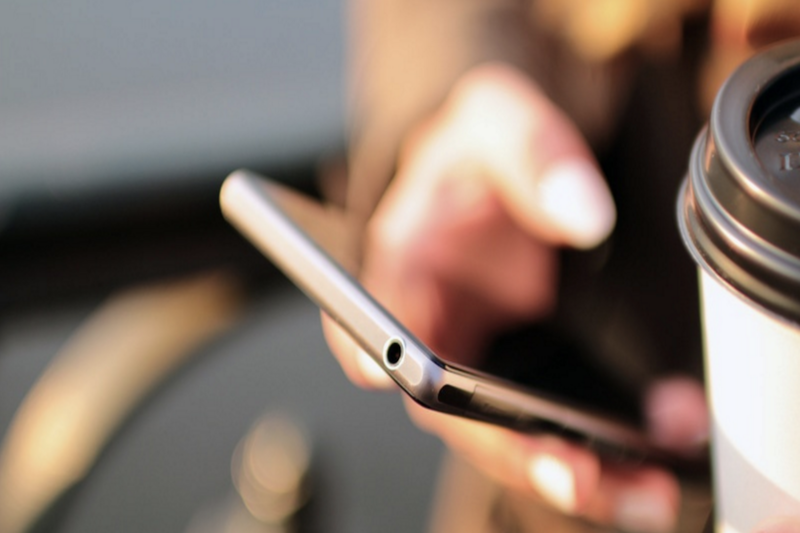 This assistance makes our job easier from start to finish so we can create an even better experience for homeowners, tenants, property managers, etc. 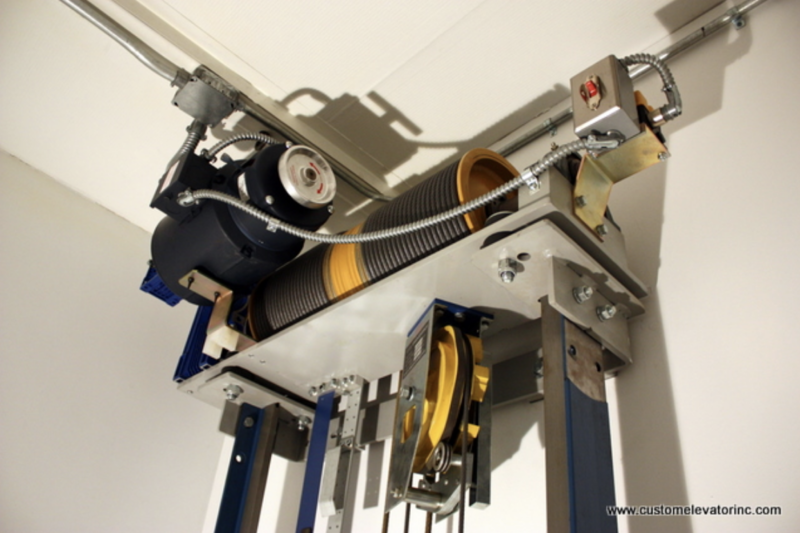 Roped hydraulic systems are surprisingly quiet due to their vibration-free power unit, which is separate from the elevator hoist way and easily accessible for servicing. The above-ground hydraulic cylinder is also known for being very reliable, which reduces the chance of corrosion and oil leaks. 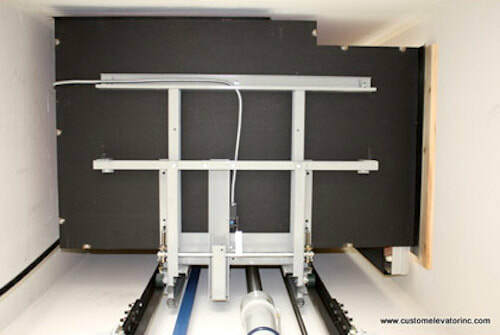 Cable drive systems are a top choice for smaller spaces since this type does not need an individual machine room. 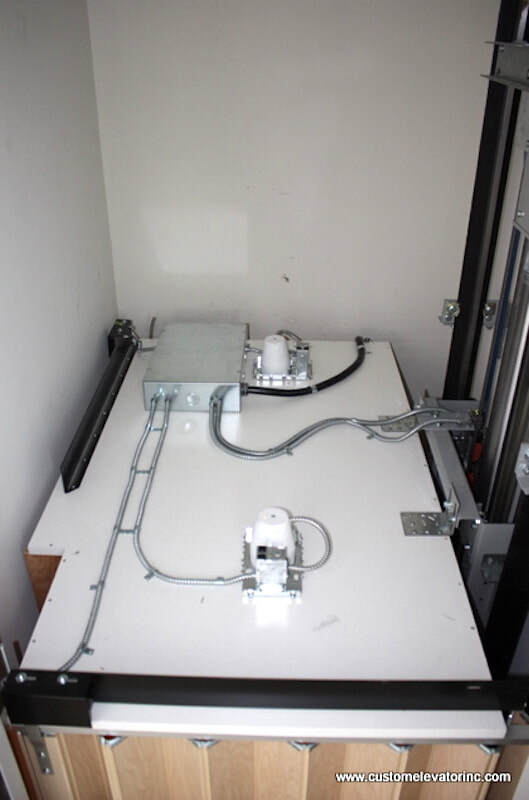 Instead the compact driving machine is kept above the elevator cab. Another impressive note is that the cable drive model does not just meet safety standards, it exceeds them, giving you even greater peace of mind. 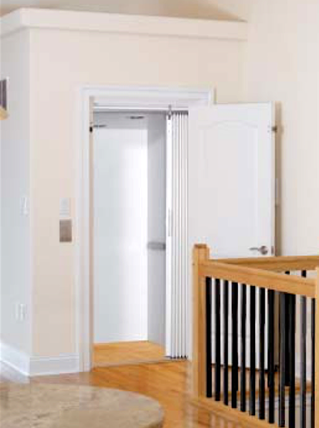 Incredibly quiet and smooth, LU/LA hydraulic elevator systems are built for the range of capacities that commercial systems need. 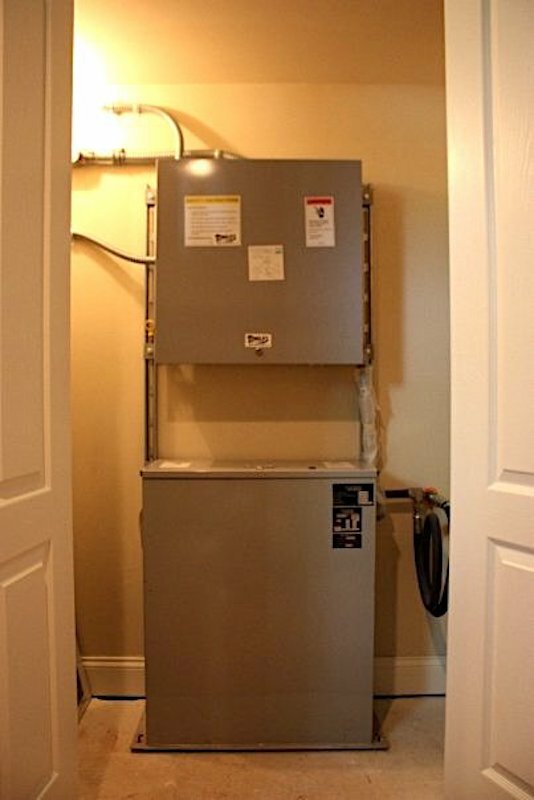 Along with a modern design, these systems boast added safety features, excellent energy efficiency, and a straightforward operation that all users can appreciate. Though a machine room is necessary, the space needing for pit depth, overhead clearance, and other similar aspects are minimal. 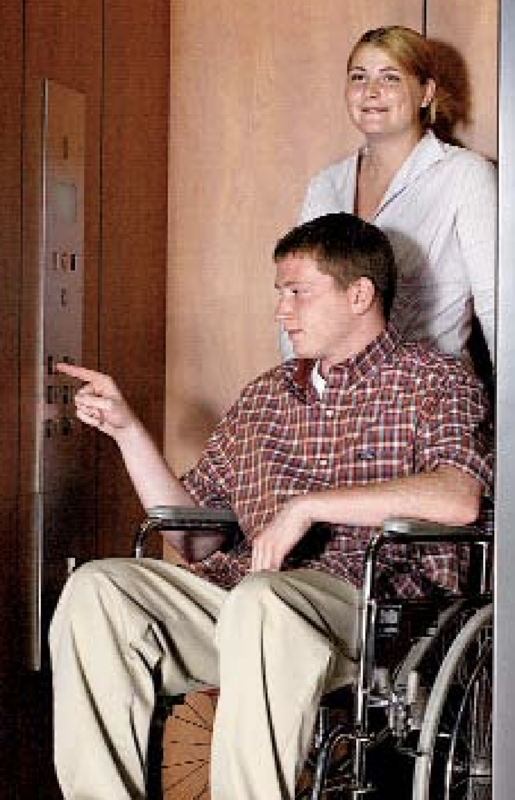 Whichever option you choose for your elevator, you can count on an efficient, safe, easy, and enjoyable ride. 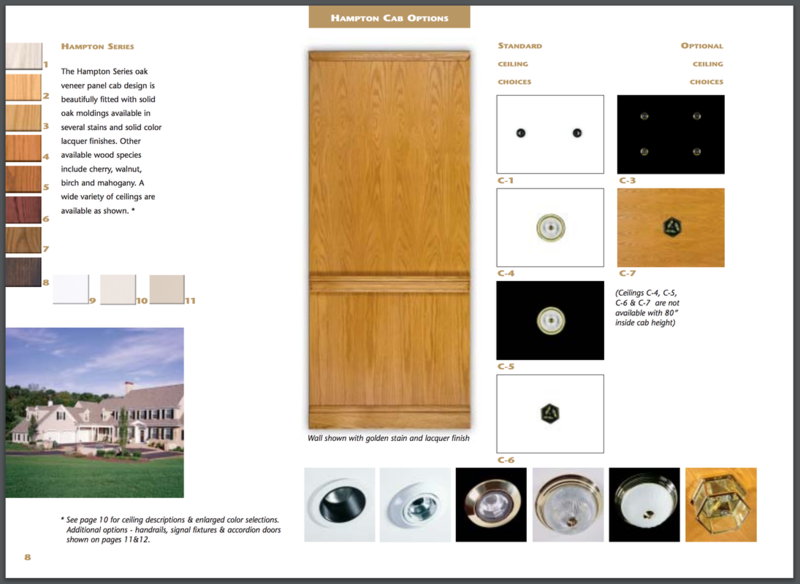 You can also customize your elevator to fit the particular aesthetic of your building. 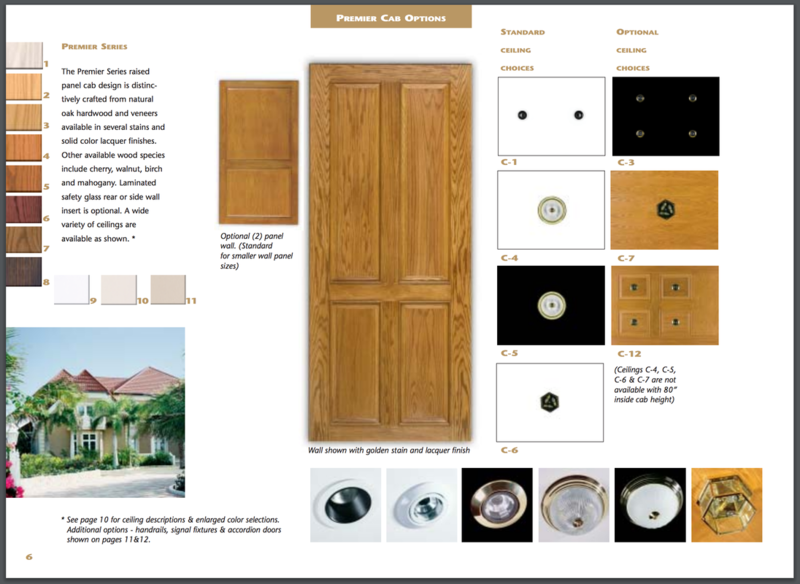 Choose from a wide range of styles such as rustic wood, sleek metal, or a clean glass look. 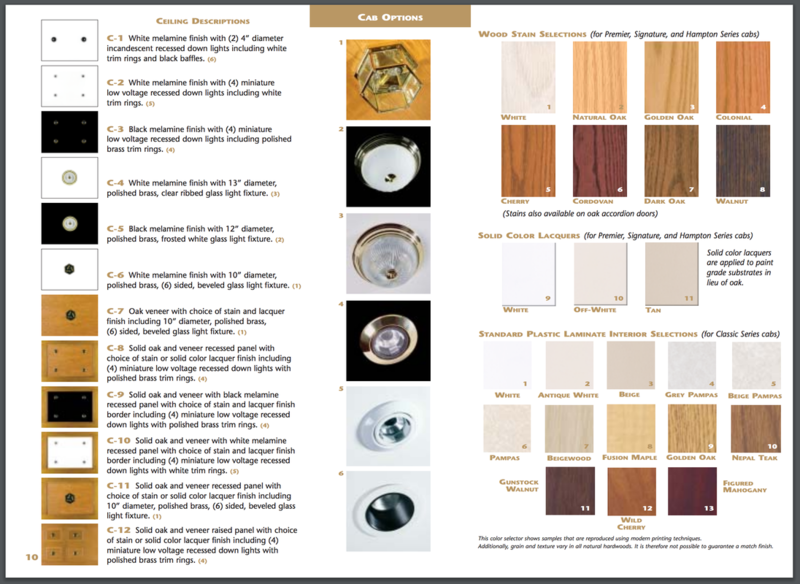 Here are just a few of the many customization options offered by Custom Elevator. 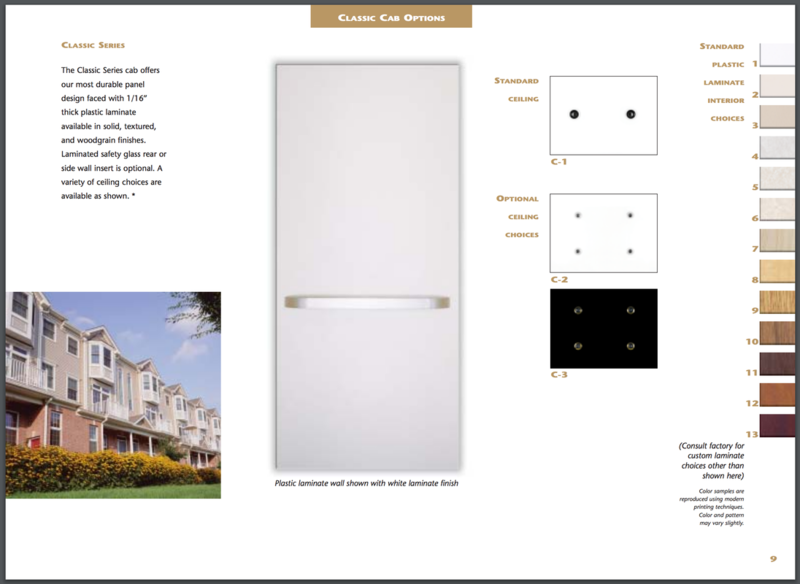 Click the image below or click here to view Custom Elevator's full residential elevator brochure. No matter how well we conduct installations and servicing, our work is only as strong as the elevators we supply – that’s why we’re proud to be the top Oregon Custom Elevator dealer. A fellow family-owned business, Custom Elevator operates with a core set of values we share, namely that the client is always the highest priority. 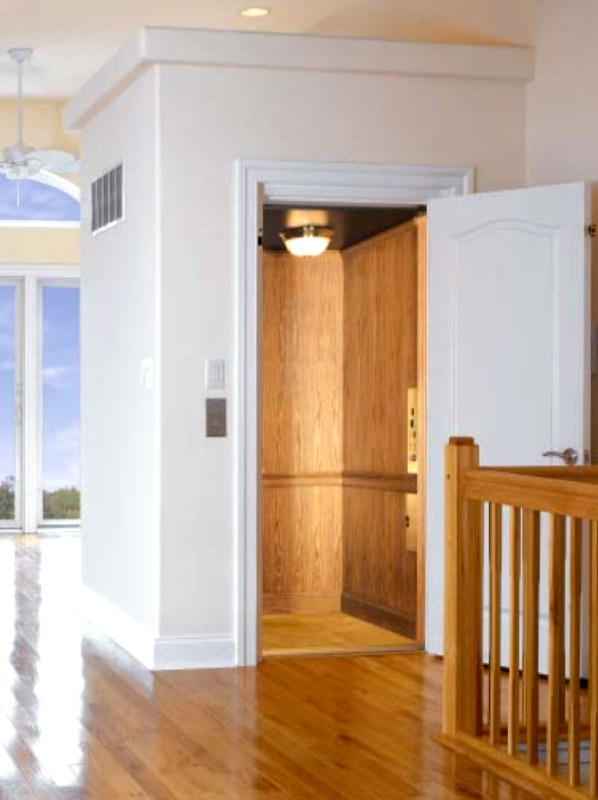 To learn more about our elevator services, view our residential elevator services page here or our commercial elevator services page here. You may also click here for our Contact page. Copyright @ 2016 - Sturm Elevator, Inc.